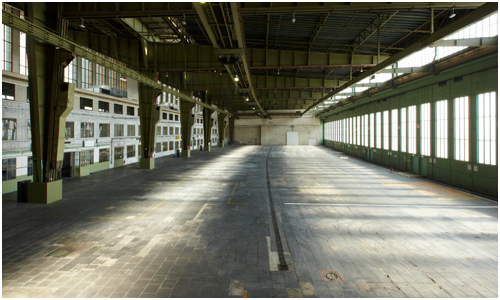 From 26-29 October, a new furniture show called Qubique will begin its inaugural show at Berlin’s decommissioned Tempelhof Airport. 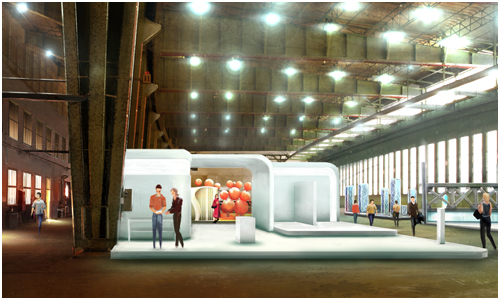 The concept of the show is to present the best selection of inspiring furniture design between high-profile brands as well as creations from young creative talents in the areas of design, architecture and art. 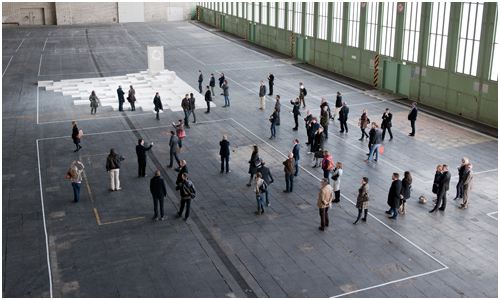 The latter will be curated by Dutch Studio Organisation in Design – the people behind Ventura Lambrate during Milan Design week. 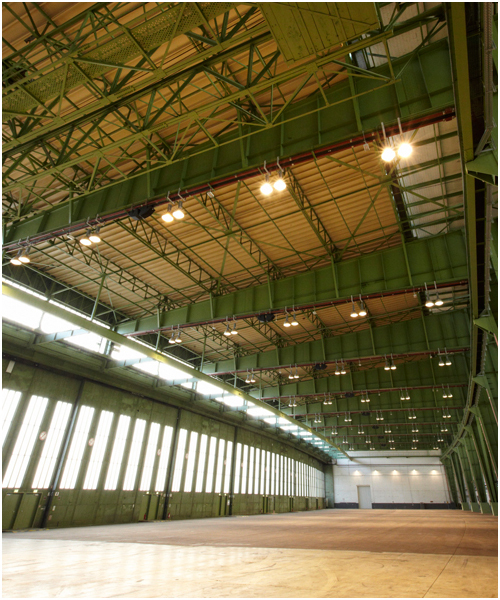 The exhibition space is an interesting one – 18,000 square metres of space between the hangars and halls of Tempelhof Airport will be the backdrop of the show. 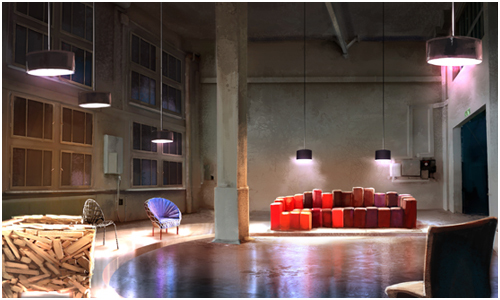 At this time, confirmed exhibitors include: Arper, Established & Sons, Bolon, Artek, Foscarini, Quinze & Milan, Jan Kath, Brühl, Schellmann Furniture as well as Marset, BD Barcelona, Nanimarquina and more.